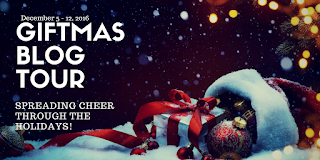 Please welcome Diamante Lavendar, my guest blogger for the Giftmas Blog Tour! Food during the holidays. Hmmm. What do I write about? Well, the holidays have been sort of a rough time for me for a while. And this year, they got rougher. I lost two children before Thanksgiving: one in 1990 and one this year. Food? Well, I can't help to think about the meal we ate after each funeral. Chop the green pepper, onion and mushrooms. Fry with the hashbrowns in 3 T. olive oil. (You may add more if you need to, to prevent veggies from sticking to your pan). In a separate pan, scramble your eggs. When the veggies are cooked and browned, put the eggs on top and cover with the shredded cheddar cheese. Allow the cheese to melt completely. Salt and pepper to taste. This recipe is easy and quick. It's perfect comfort food that is still healthy. And it helps to ease the pain of the holidays for those of us who are suffering. 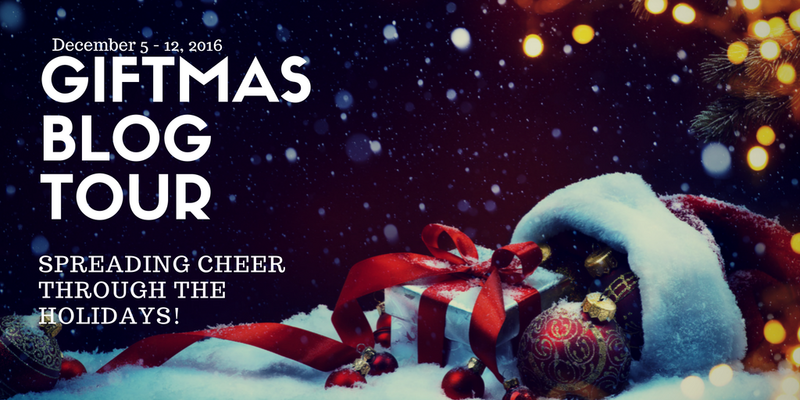 I know it's not traditional Christmas fare, but when it comes to tough situations, that really doesn't matter. What matters is it tastes good and takes little to no time to make. In remembrance of those who are needful this season, please consider contributing to the food bank below. Giving to others always makes the world a better place. Merry Christmas. Please make it a good one. To help out the Edmonton Food Bank, follow this link. Diamante Lavendar has been in love with reading since she was a child. She spent many hours listening to her mother read to her when she was young. As she grew older, she enjoyed reading novels of all genres: horror, fantasy and some romance to name a few. She began writing in college and published some poetry in anthologies over the years. After her kids were older, she wrote as a form of self expression and decided she wanted to share her stories with others. Most of her writing is very personal and stems from her own experiences and those of her family and friends. She writes to encourage hope and possibility to those who read her stories. Diamante believes that everyone should try to leave their own positive mark in the world, to make it a better place for all. Writing is the way that she is attempting to leave her mark—one story at a time. 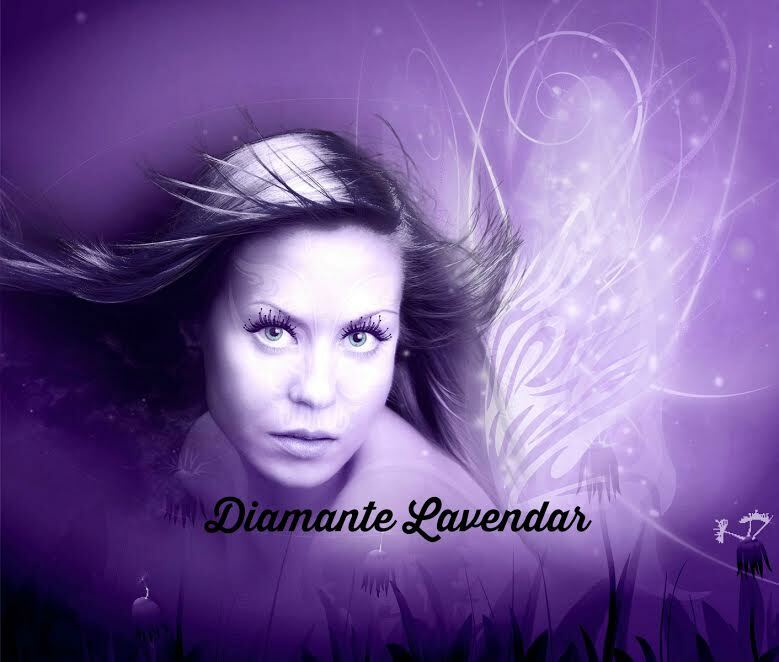 You can find Diamante's blog here. Her book Breaking the Silence can be found at Amazon. Her chapbook Poetry and Ponderings will be published soon. There's more information here. I am so sorry for your losses. And I agree, comfort food is a wonderful gift. I'm going to try this recipe. Thanks for sharing. I hope you don't mind if I share my story. My brother died and none of us could even think about food. The next evening, our back door flew open, and pots and pans and a roaster slid across the floor and into the kitchen. An old family friend had cooked an entire meal for us (there were six of us) and brought it over. It was a wonderful thing. Truly, the only good thing I can remember happening at that dark time. So, you are right. Comfort food is so important.